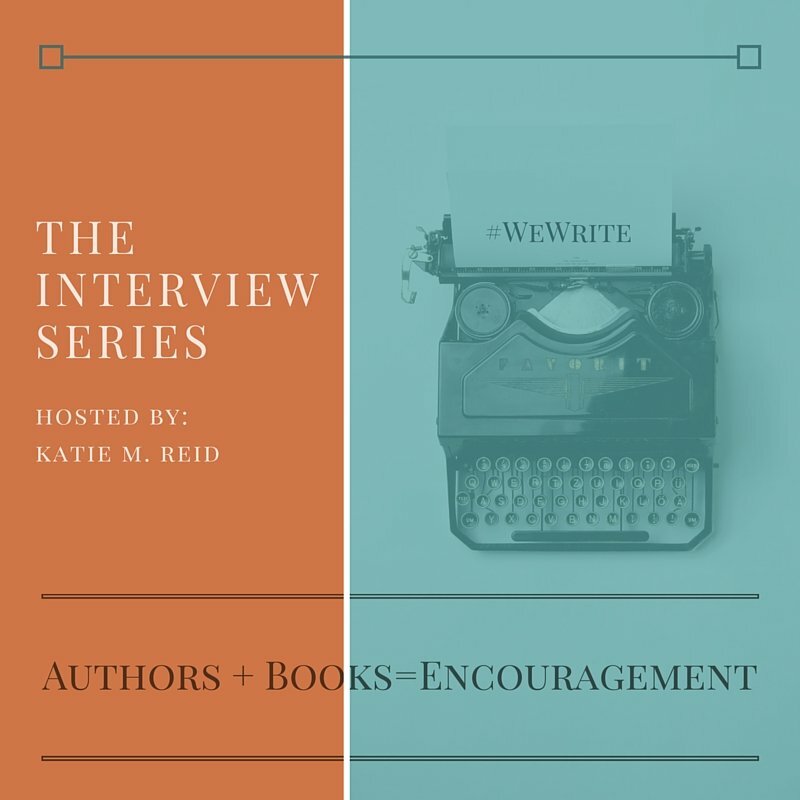 What a treat to introduce you to my dear friend, Lee, as part of the author interview series. Raising children in this day and age is no joke! It is hard work and we need all the encouragement and support we can get. 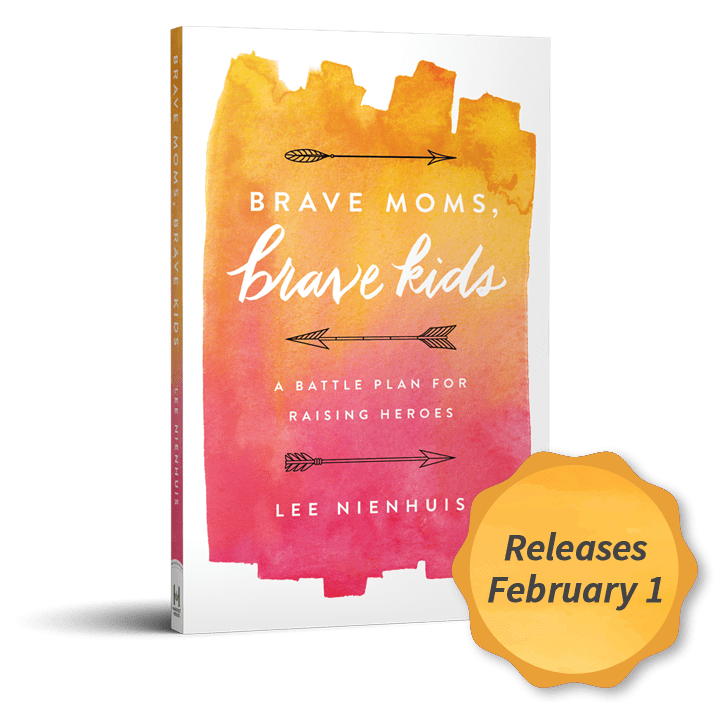 Lee’s book, Brave Moms, Brave Kids: A Battle Plan for Raising Heroes, is a powerful tool for resetting our resolve and gathering the gumption necessary to be intentional parents. 1. Many moms are fearful of what might happen to their children. How has God helped you combat these fears? You are so right, Katie, we are a nation full of fearful mamas. In many ways, this is a natural reaction. We live in times unlike any seen before and the headlines are full of natural disasters, wars, violence and threats on every side. This IS a confusing and scary time, and I think it is okay for us to admit that to each other. First, I have learned to allow the feelings of fear and anxiety to be a reminder to worship God. You see, fear was created to make us worship the object of our fear. We may not bow our knees to it, but we will reorient our life and fix our thoughts on the things we fear. Instead, I choose to fear God, and not the things I see on the news. This is fear in the old biblical sense which means to give reverence. So, I choose to fear and be in awe of our matchless God, and to marvel at His power, His nearness, His faithfulness. And second, I am learning to take God at His word and to meditate on it. One of my favorites right now is Psalm 25:10 which says, “All the paths of the LORD are steadfast love and faithfulness, for those who keep his covenant and his testimonies.” When I feel afraid about the well-being of my kids, it helps me to remember that because they love Him all their paths will be marked by the steadfast love of the Lord and His faithfulness to them. What more can I ask for in their lives? 2. Many moms want their kids to be safe above all else, but your book suggests an alternative. Can you tell us more about that? It is so tempting to fix our hearts and minds on keeping our kids safe. After all, taking care of them is built into a mom’s job description. However, I discovered that even more than I wanted to keep my kids safe, I want them to become godly. The Father’s real goal in handing them over to me for a period of time is to raise them to know, love and obey Him. His priority for my mothering is their discipleship, not their happiness, healthiness or safety, no matter how natural it might be to make those our focus. My goal is to raise children who believe in the goodness, worthiness and faithfulness of God, and out of that belief, they are obedient to His call on their lives in public and in private. I want them to be willing to do the hard thing when it takes courage to do so. I’m not suggesting for a minute that this is easy either. 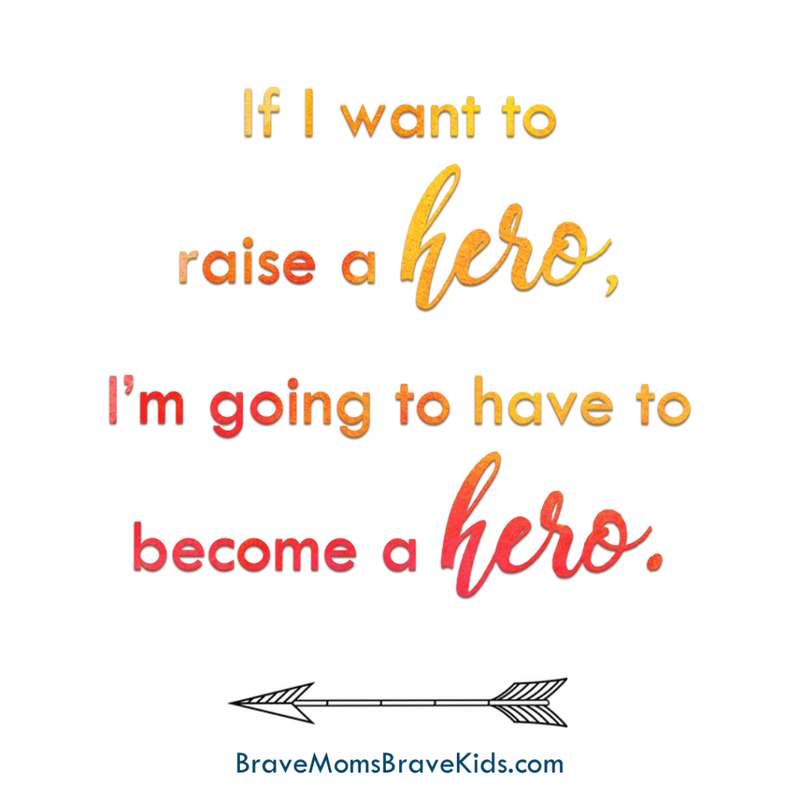 Heroes count the cost with eyes wide open to the risks involved, but our kids really do need us to step out of fear and model BRAVE gospel living before them. 3. What was one of the hurdles you faced as you wrote this book? You know this, Katie-girl, but I talked to the publisher three times before I said yes, I would write Brave Moms, Brave Kids. In between the first two conversations, and before I began writing there was a period of time, when the Lord allowed my fears to win the day. I spent a couple of months walking around with my stomach in knots, lost in a fog of anxiety. I did everything I could to “get better.” I memorized Scripture, I was reading my Bible, I was praying all the time, and I slid further and further into the darkness. It really was a terrifying time for me. I’d love to say that it was an easy out, but it wasn’t. Finally, my mentor, Meltha, wrapped her arms around me and told me to quit fighting so hard and to trust the Father to catch me. The lesson I had to learn was this: God’s grip on me will not fail. Romans tell us that we are foreknown, predestined, called, justified, and we will be glorified. (Romans 8:29-30) I’ve learned that even my ability to believe is a gift from Him and He will be faithful to see me through to the finish line. Come what may. He will be faithful. It’s just who He is. I’m so grateful for that dark night of the soul. I hated it, and it was hard, but I can unflinchingly say it was worth it. It gives me all the credibility I need to hold mothers at conferences and say I know this fear and I also know the remedy. Praise Him! Can you offer a prayer for the mama who feels defeated and discouraged today? Oh Friend, I’d love to! What a gift to be able to bring this weary mama to you. You are joy, You are peace, You are life, and in You is hope. Father, thank You that You not only see her situation, but You are the remedy to it as well. In this moment, would You help her to sense Your presence and lean into Your Word for hope? Thank You for the children You have given her and for the strength and wisdom you have available to her in this mission of motherhood. I pray that according to the riches of Your glory, You will strengthen her with power through Your Spirit in her inner being so that Christ may dwell in her heart through faith. And being rooted and grounded in love, may she have the strength to comprehend with all the saints what is the height depth, length and breadth of the love of Christ. (Ephesians 3:16-19). Finally, filled with Your love, may she pour out afresh the love of Christ to her children, drawing her courage from the source that never runs out. In Jesus name I pray, Amen. A solid parenting book that provides fresh motivation and practical strategies for being a brave mom. 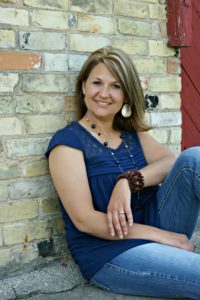 This resource is for those who want to be intentional, consistent parents while raising their children in the faith. With stirring illustrations from Scripture, personal examples, and a powerful evaluation tool (at the back of the book), Brave Mom, Brave Kids is filled with wisdom. The time is now for brave moms to step up instead of check out, so that our children can stand on their own two feet—courageous, secure, and ready to run their own faith race. Join us for an exclusive live interview with Lee and her husband about brave parenting, Wednesday, January 24th, 2018 at 9pm EST, over here. *I received an advanced copy in exchange for an honest review.